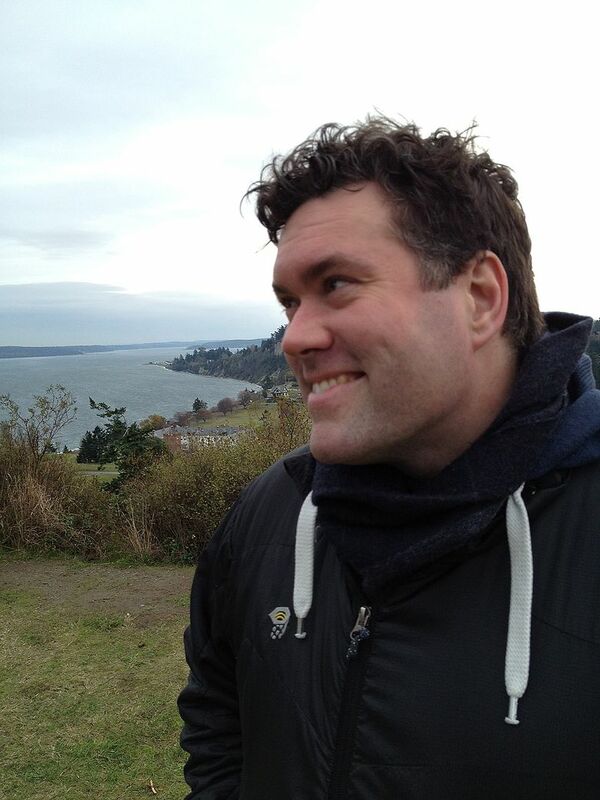 The executive director of the nonprofit Seattle City of Literature, author Ryan Boudinot, caused a fracas by criticizing Master of Fine Arts writing students in an essay. The UNESCO City of Literature program is an international designation awarded to cities that show a fervent interest in literature, publishing and other forms of written expression. Seattle submitted a formal application to the program in March 2014, supported by the City Council. In a Feb. 27 essay titled “Things I Can Say About MFA Writing Programs Now That I No Longer Teach in One,” Boudinot made a number of controversial points about academic writing programs, including the contention that “writers are born with talent — Either you have a propensity for creative expression or you don’t. Some people have more talent than others.” He also wrote that would-be writers need to read more and work harder. Boudinot’s critics even registered a website using his name, and called for his resignation from the City of Literature effort. Boudinot, in an email he sent to city officials posted on the Stranger’s website, wrote that: “The Seattle City of Literature board of directors received a number of requests that they take action against me. They requested that I step down and issue a public apology. I considered this request and decided that I could not in good conscience comply with their request.” Boudinot wrote that the board subsequently decided to resign from the organization. Boudinot could not be reached for comment. Eleven cities worldwide are currently designated Cities of Literature, including Melbourne, Edinburgh and Iowa City, Iowa.